Reliance Jio may end its unlimited service by December, and not extend it until March 2017. Check out how Jio is improving its network quality. 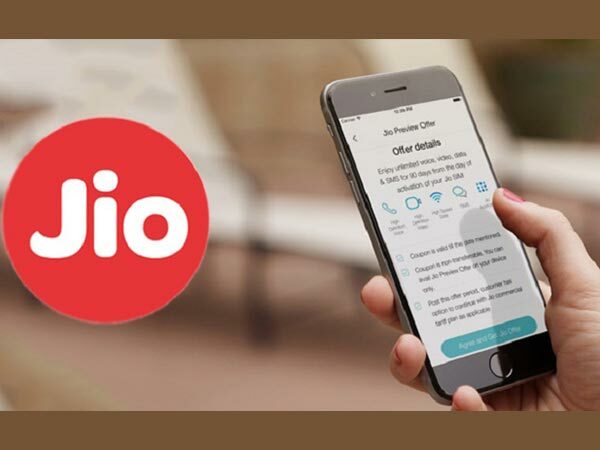 Reliance Jio had very recently announced that they may extend their Welcome offer until March 2017, which provides the users with unlimited internet browsing and voice calls. Reliance Jio has been conducting several meetings with TRAI, and collaborating with the other networks, in order to improve their network. 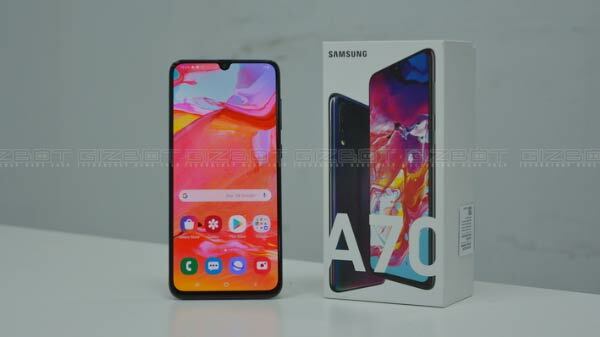 However, the telecom operator had announced to extend the Welcome offer up to March 2017 on the condition that only if they are unable to fix the call drop issue they might extend the service. The telecom operator is taking all the necessary initiatives to improve their network quality, especially reduce the call drop issues. Just in case if they are able to achieve their goal, the Jio users may be able to use the unlimited service only until December and not March. As per the November report displayed on the official Reliance Jio website, the telecom operator has been able to reduce the call drop rates by 28%. The report also states that the maximum call failures in among Jio-Airtel followed by Jio-Vodafone and the minimum is with Idea Cellular. As per the Economic Times, the Jio officials claim to improve the network, and in turn, reduce the call failure rate in the weeks to come. There has been a recent buzz about Reliance Jio limiting the voice call to only 30 minutes. This was not the case earlier, and the users could talk for hours together for absolutely no cost. However, in the wake of working to reduce the call failure rate, the telecom operator may have taken the initiative to reduce congestion. 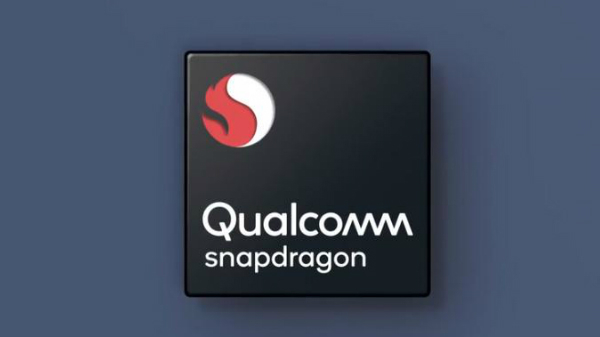 Well, there have not been any official statements by the company yet. Reliance Jio calls drop rates have been reduced at a drastic rate after Airtel, Vodafone and Idea brought about very many additional PoLs, whereby Airtel has provided with 17,000 PoLs. Just in case if Jio continues to work in a similar manner, the users, who feel they can that they will be able to enjoy the unlimited services till March may be a little disappointed to know that the unlimited Jio offer might end in December itself. 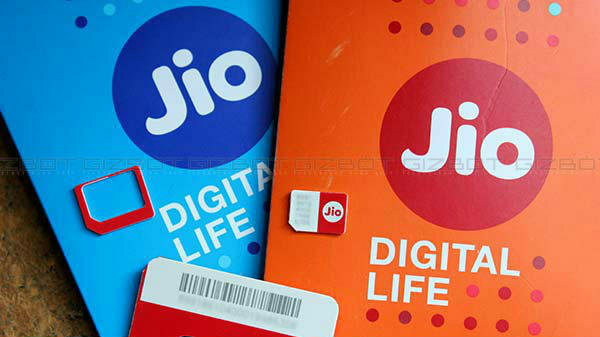 It is recent that a parliamentary panel met was held between cellular operators' association COAI and Reliance Jio, with the aim to reduce the call drops and call failures issue. The telecom operator has supposedly discussed the issues of call drop and will be taking measures to combat it. Reliance Jio had recently declared that the telecom operator will be installing around 45,000 mobile towers in the next few months with the aim to boost its 4G network, and improve the network and reduce the call drop rates.